Marsala. Dried Herb. Biscay Bay. Black. Cashmere Rose. Red. Metallic Silver. Cadmium Orange. Stormy Weather. Reflecting Pond. Oak Buff. Cream. These are several of the colors that are considered to be some of fall’s trendiest colors. And whether you decide to get an outfit or a coat in one of them, being that the fall season is all about layering, here are also some of the ways to make these colors work in the form of accessories too. Just because you may use your smartphone to tell the time, that doesn’t mean that it’s not still a good idea to get a watch. 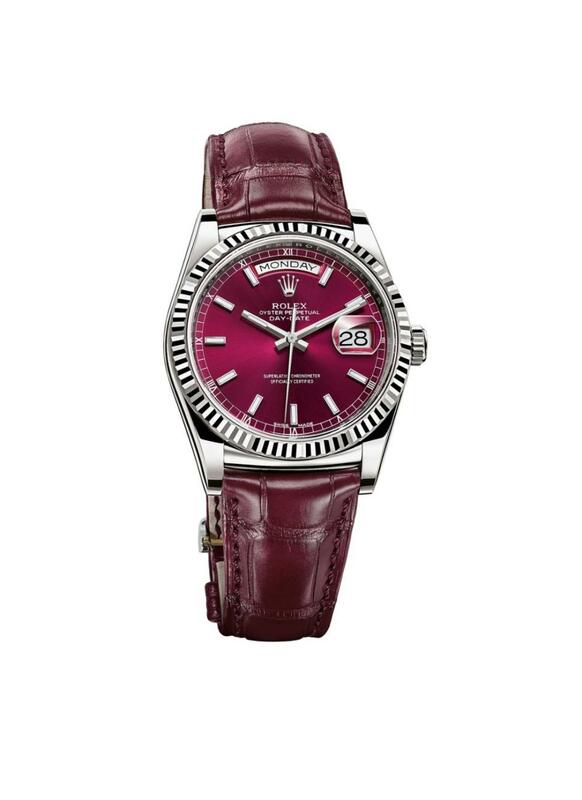 The right brand can prove to be a great investment and if it’s in a Marsala color, it will go with just about everything. 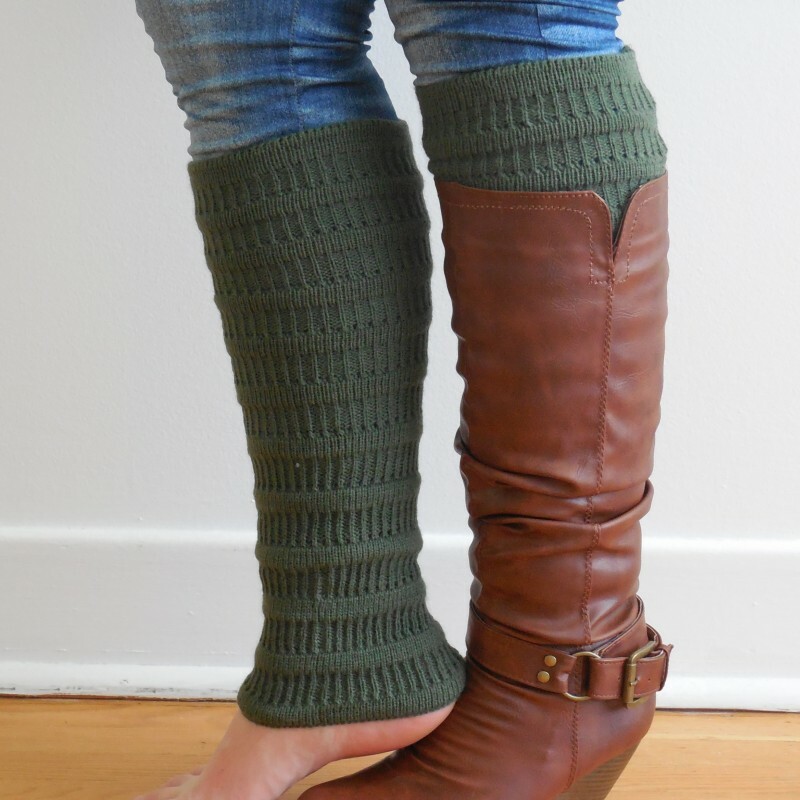 If you live in a really cold climate, leg warmers are a necessity. But even if you don’t, they are a great fashion accessory. Dried herb is a khaki tone that will go so well with your black, brown or even grey boots. Oversized purses, including clutches, are a big purse trend. We like how Biscay bay is so bright and cheerful looking. Thanks to the Bohemian look and the 70s trend, big floppy hats are everywhere. It’s one way to keep your head warm while looking super fashionable too. 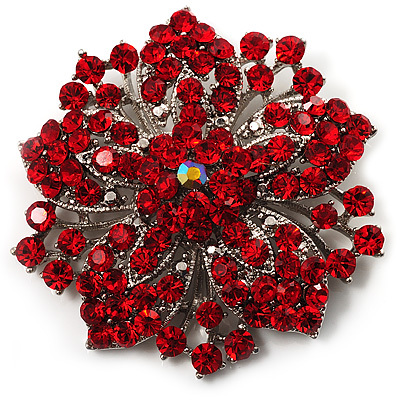 When it comes to jewelry, another big trend are brooches. Red ones will be just right for the holiday season. Whether or not you’re in school, invest in a backpack. They’re another favorite thing in the accessory department right now. And if it’s in metallic silver, just think of how many compliments you’ll get! 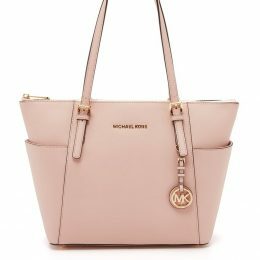 You gotta love everything about this bag. 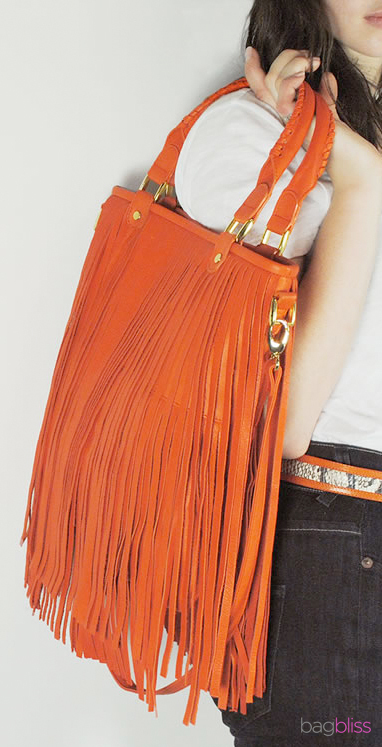 The color is fantastic and the fringe is so on point. Knit hats will keep your ears nice and toasty. 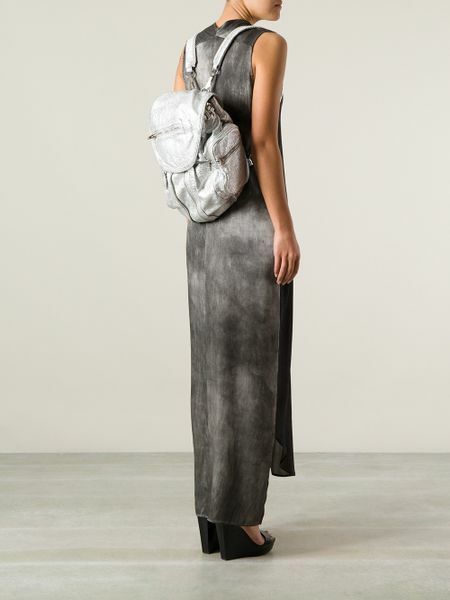 In the color of grey, it will go with all of your outerwear. Big gems and cuff bracelets are remarkable in casual or formal wear. Get at least one cuff with big pink gems on it. It’s not gaudy. It’s beautiful. Just because the fall tends to bring with it cloudy skies and rainy weather, that doesn’t mean there aren’t days of sunshine too. 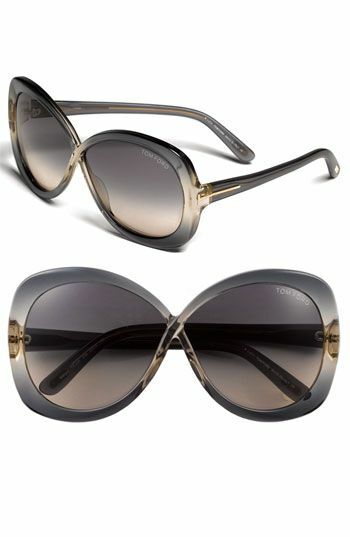 And during those days, your eyes will be well protected with a pair of oversized sunglasses in a stormy weather color. 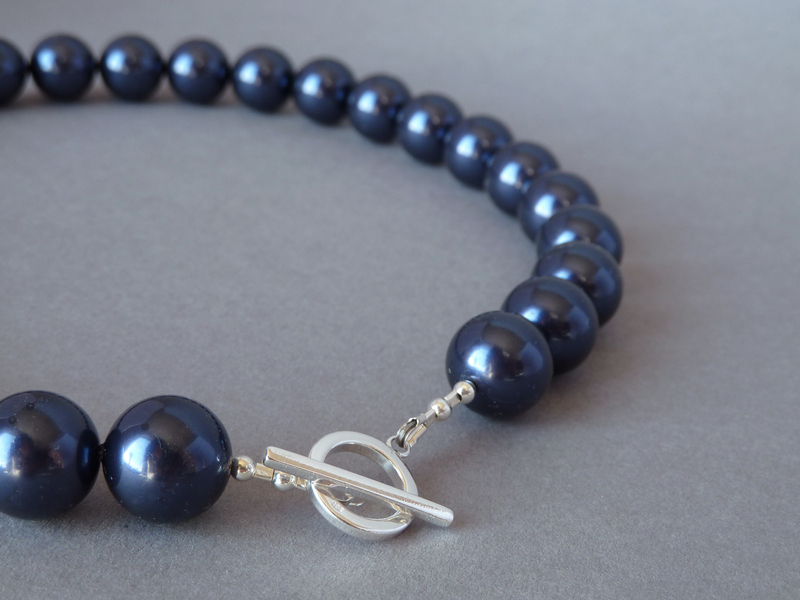 Strings of pearls are a timeless kind of jewelry. Although you might see them in white more than any other shade, as you can see, they also come in a variety of colors. Reflecting pond is just on of them. 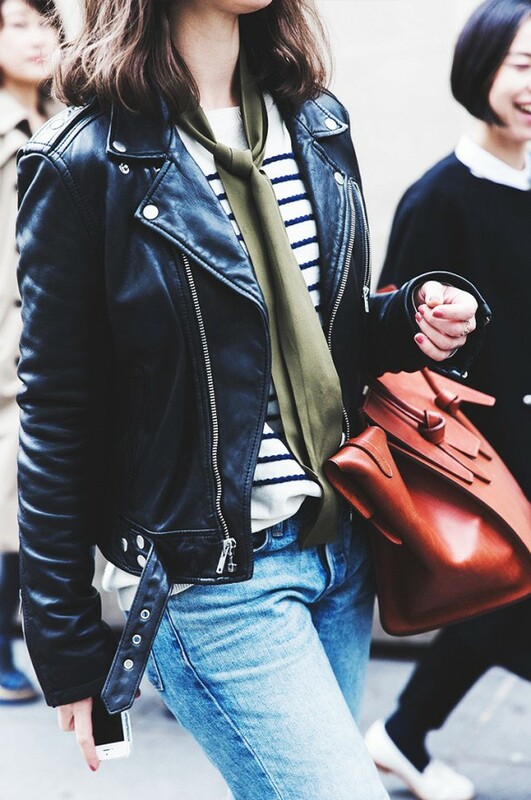 Can you believe that stoles are back? And if you want one that’s super radical, ditch the neutrals and go with a much brighter color—like oak buff. Berets have made their way back onto the runways too. A cream one is so perfect on the days when flurries are in the forecast. During the fall, everyone needs a scarf. 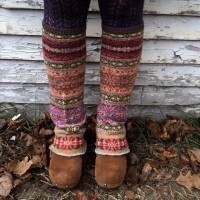 Knits are fine but for fashion purposes, also get a thin one. Maybe in a dried herb color. We keep staring at these tights. We’re willing to bet pretty good money that you can help but to fawn over them too. Longer gloves are actually the main gloves trend right now. 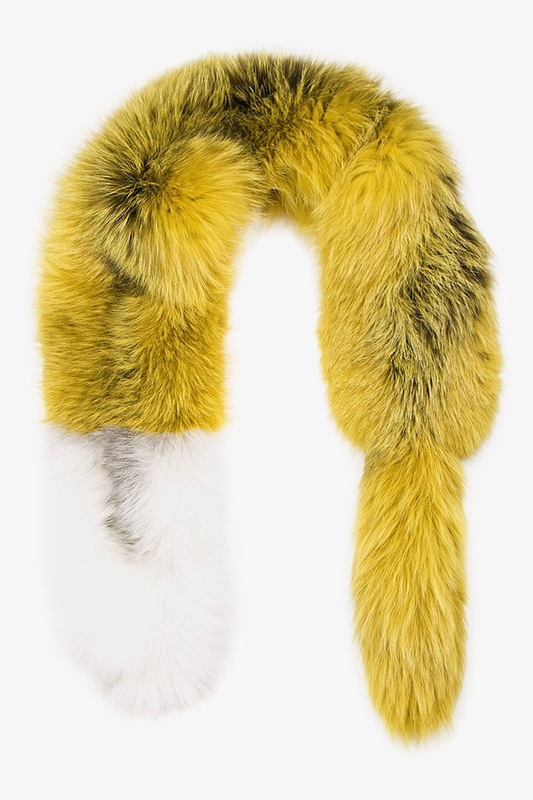 But a close second are any that have real or fake fur trim around them. 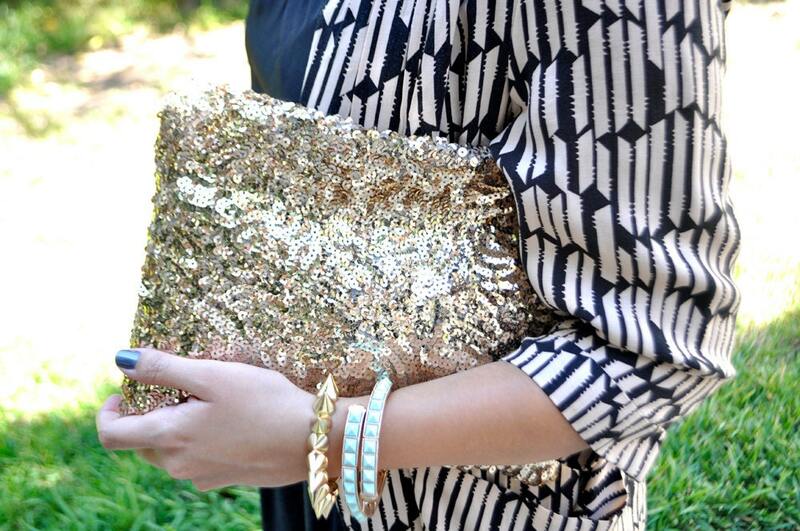 As far as the metallic silver look, how about getting a sequin evening bag? It will be just right for every holiday party that you plan on attending. 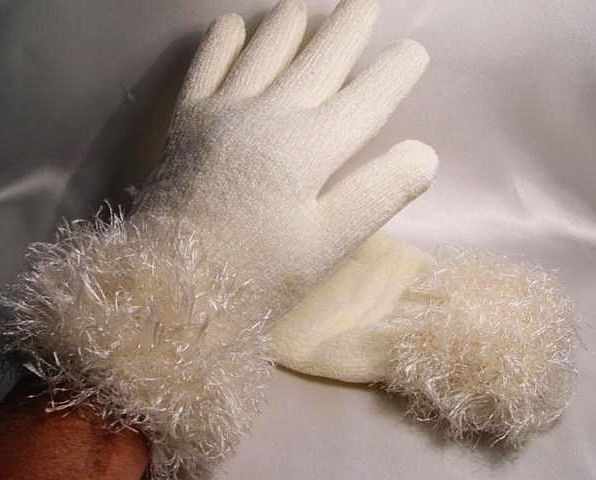 If you do decide to wear longer gloves, you can go with or without fingers. 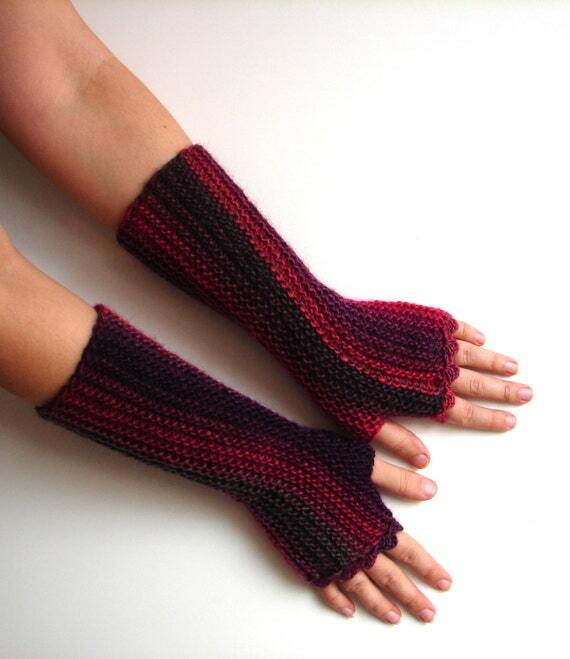 We like these fingerless knit ones because they’re so fun and youthful looking. Tassel earrings are the “fringe version” of earrings. In a reflecting pond, you can easily wear them with neutral or bright tones. Do you need a new pair of boots? If so, make sure they are over-the-knee. Then after getting a black pair, make sure to get some in cadmium orange as well. Aside from a scarf, also get a bandana. If it’s knit, it will keep you warmer than if it’s made out of cloth. 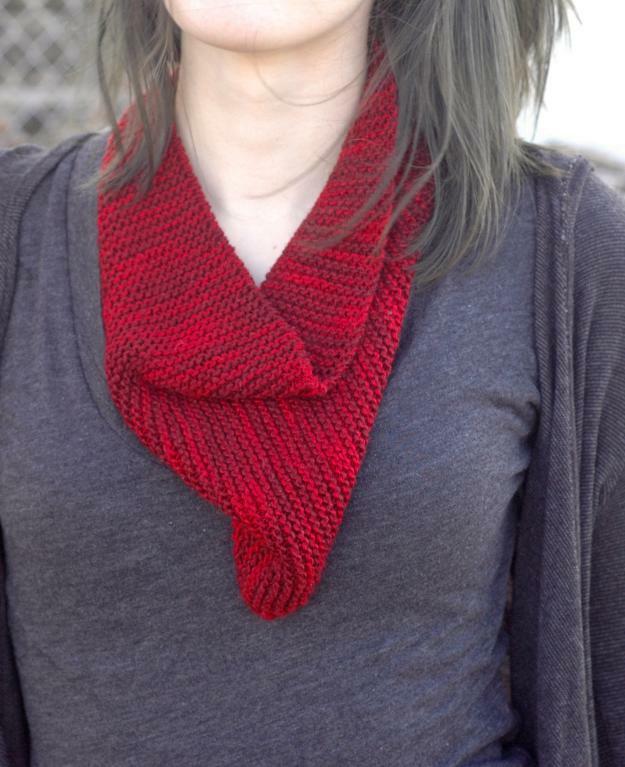 And if it’s red, it will add a pop of color to any outfit. Single earrings are popular too. 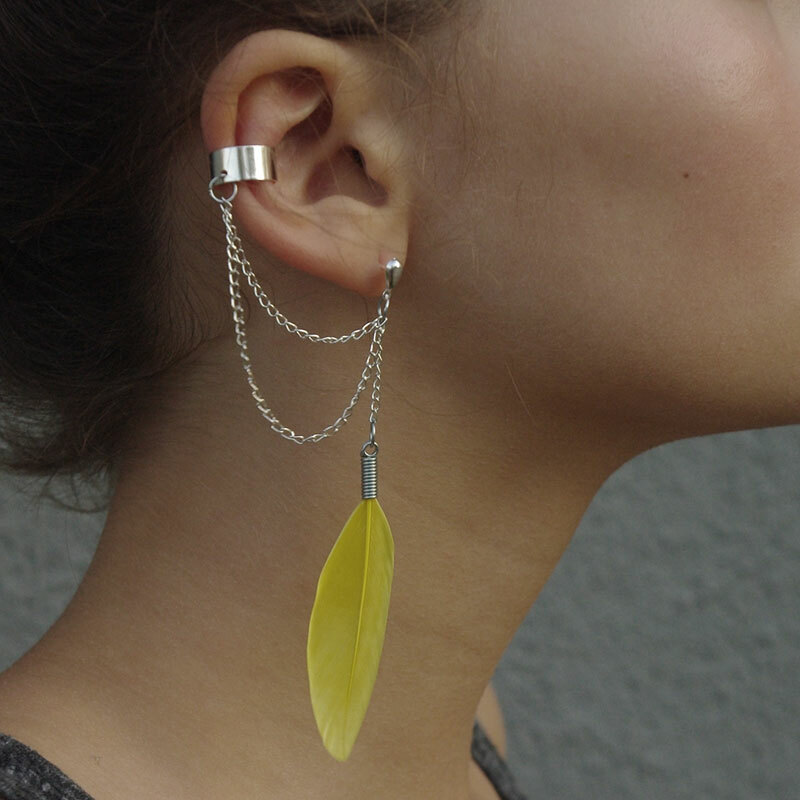 This ear cuff with the oak buff feather is a nice autumn season accessory touch. 30 Ways to Rock the ‘Off the Shoulder Cut’ – Stylish Outfits!